We are a Registered Welfare Society with our main aim being to provide low cost housing to our members. Enclosed herewith is a copy of the registration certificate bearing No.- 00824NE/2012 Dated : 08 May, 2012. The society is acquiring 2 Acres of lands. The Land is situated in Sector III of new DDA Zonal Plan P-II. The Zonal Plan P-II has been notified by the Central Government under Sub Section (2) of Section 9 under Delhi Development Act 1957 vide Notification No. F.4(4)2008/MP/Pt. IV A/P/Part Dated 02 of August,2010 for construction of flats to the members. The land has been identified in sector – III just adjacent to other societies and builders’ land & as per the scheme joint development will be made. The management of the society has already been involved in execution of other group housing project in Dwarka (Brahma Apartments) and has witnessed the appreciation in the value of flats. 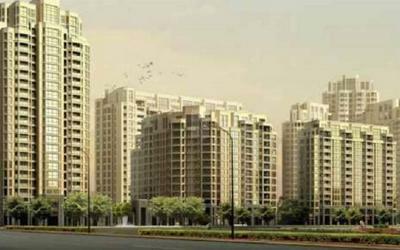 The flats were provided at merely 15 lakh whose cost is now above 1.5 crores.